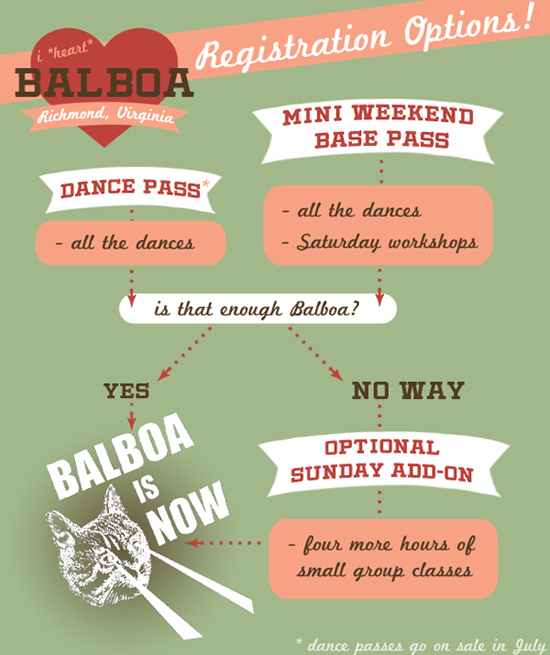 For 2019 we are keeping the classic Fri/Sat mini-weekend intact, and offering an afternoon of your choice of small-group Balboa classes or a Collegiate Shag intensive on Sunday as optional add-ons to your mini weekend base pass. In addition to the Collegiate Shag elective, we are excited to offer 2 nights of live music for 2019! 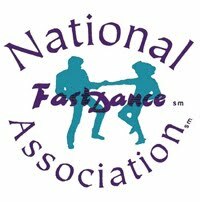 Fri/Sat Mini-Weekend base pass: this pass will include the Friday dance, 4 hours of leveled workshops on Saturday, and the Saturday night dance. 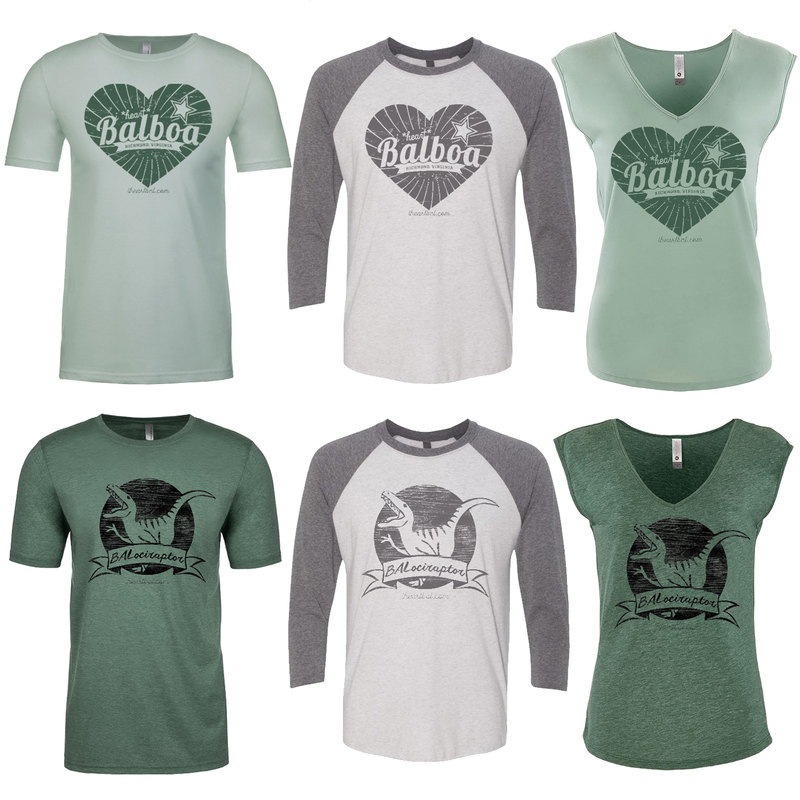 (This is pretty much I *Heart* Bal "classic," if you will). Both the Friday and the Saturday dance will feature the Mint Julep Jazz Band this year! This pass also includes the Sunday evening farewell dance, so if you are still in town, come on out and dance. Optional Balboa Small Group Sunday add-on: this buy-up from the base pass includes 4 hours of small-group workshops for Levels A, B, & C on Sunday afternoon. (Available as an addition to a Fri/Sat Mini-Weekend or Dance Pass only. 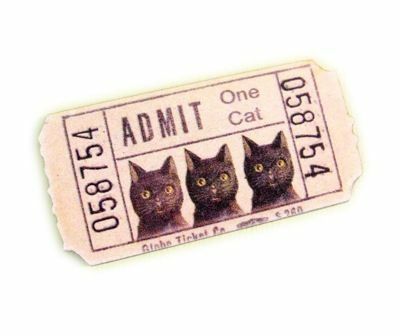 Not available as a stand-alone pass). These will be smaller than the Saturday classes and will give you an opportunity to work more closely with the instructors (we are aiming for no more than 10 leads/10 follows per group). These are everyone's favorite part of the weekend and tend to sell out. Beginner Crash Course Saturday Pass: this specially discounted Saturday pass includes 4 hours of beginner Balboa instruction on Saturday, as well as the Saturday dance. It does not include any other of our weekend dances, but you are welcome to pay at the door for those. As always, those who register earliest will get the very best deal and follows are especially encouraged to register early. Includes Friday night dance, 4 hours of group workshops for levels A, B, & C on Saturday, the Saturday night dance, and the Sunday evening farewell dance. Available as a buy-up from a Fri/Sat base pass or a dance pass. Not available a la cart. 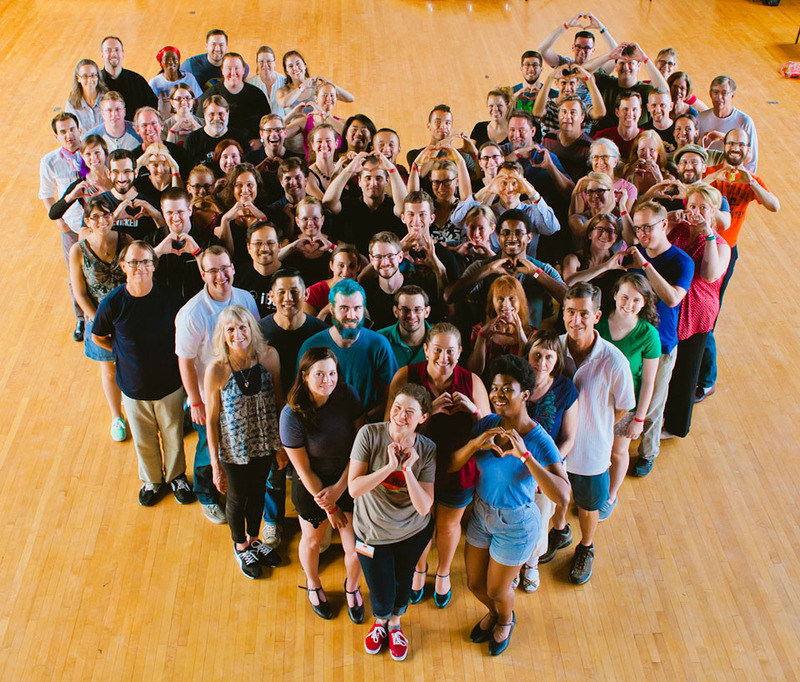 Includes another day (4 hours total) of all-levels Collegiate Shag workshops with Chelsea & David Lee. Includes Friday dance, Saturday dance, and the Sunday evening farewell dance. Dance passes will go on sale starting July 1st and will include all dances in the weekend. Advance purchase is not available for single/a la cart dances (you can pay at the door). If you are paying at the door for a single dance, here are the at-door prices. Just like last year, price tiers will be role-specific. We will have a certain number of each price tier reserved for follows and a certain number of each price tier reserved for leads, which means you are only competing with others in your role for great early bird discounts. Win. All passes are non-refundable, but may be transferred to someone else if you follow all the rules listed here.